It seems like no matter how many separates I make, I always seem to need more in my wardrobe. I feel like I do a pretty good job at sewing what I actually wear, but each morning when I go to get dressed for the office, I still end up reaching for the same few pairs of jeans and trousers, so I wanted to shake things up a bit and sew something outside my comfort zone that would still be useful and acceptable to wear to work. 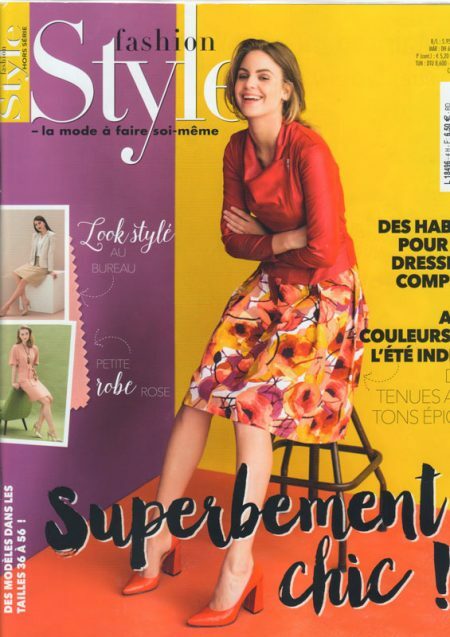 When we were in France in September, I took to opportunity to scour through the sewing magazine section of a large provincial supermarket, and I was pleased to see that they had not one but two issues of Fashion Style, the French translation of my old-time favourite Dutch pattern magazine, KnipMode. The August issue was a bit too summery for my tastes, but the other one had loads that jumped out at me straight away, so I bought it in a heartbeat. Back when I subscribed to KnipMode, there used to be 2 or 3 issues a year that would come with an extra, smaller, supplement magazine, and I’m guessing that what I’ve bought here is a compilation of all the supplement patterns from the past year or so (but perhaps a Dutch reader can confirm/deny?). In any case, let’s take a look inside and see why I was excited enough to buy it! What a blast from the past, right?? 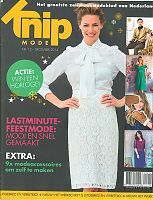 Some longterm readers may recall that I used to subscribe to the Dutch pattern magazine, KnipMode, but the quality of the designs really went downhill when they appointed a new editor and I let my subscription expire back in 2012. It was an easy choice, since it was the most expensive of my magazine subscriptions, but when I get the opportunity, I still pick up the odd issue from continental newsstands. “Knip” means “cut” in Dutch, so I think the new scissor logo is quite cute! 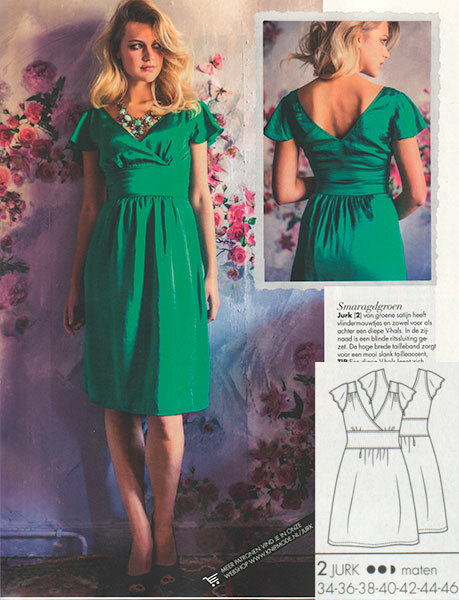 First up is a green party dress with lots of gathering and a nice surplice neckline. It’s not a million miles away from my 30th birthday dress, which is probably why I was drawn to it! This tie-hem shirt is styled for a party here, but I think this could be a really great casual top, too. It’s made for wovens, and with the kimono sleeve it means there’s only two patterns pieces plus the hem binding, so it’d be super quick to sew it! It reminds me a little of a Pattern Magic design that I drafted and muslined but haven’t quite sewn up yet, though the tie on that is in a different position. I appear to have found myself again in the position where I’ve been doing an extreme amount of sewing and sewing-related activity, but I can talk about only a small portion of it, and I don’t have any proper photoshoots for the things I can talk about… Bad, Melissa, very bad! 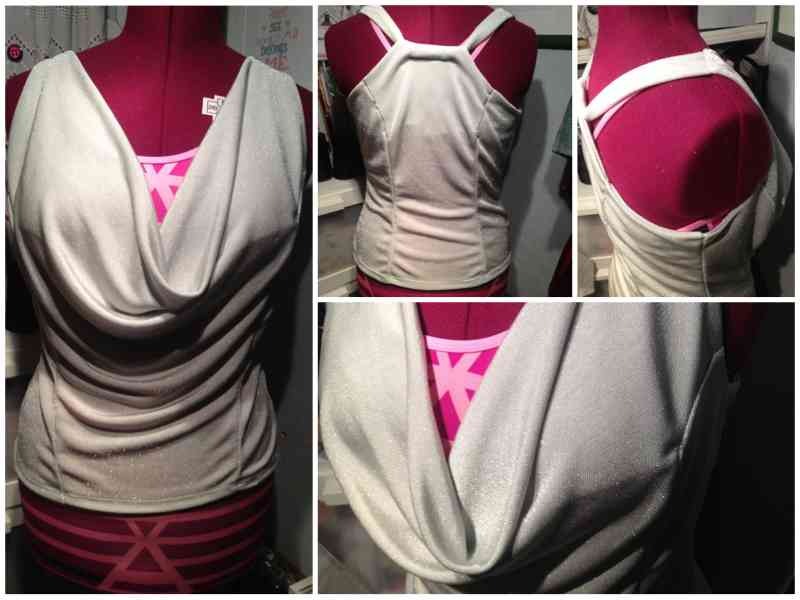 I cut out this MyImage cowl top pattern before we went to Mexico, thinking I might have enough time to quickly sew it up before we left. I would’ve, too, if I hadn’t decided I needed to make a quick travel bag. So it was waiting for me when I got back to cold, grey London, mocking me with its sleeveless-ness. I finally just sewed it up so I could have the space back in my sewing room, though I’m afraid I won’t really get to wear this until next year. I made it out of some absolutely glitter-tastic jersey I bought at Tissue Reine in Paris a few years back, and I recall it was on the pricey side. It also left a trail of silver all over my sewing room… Boo. Even though I finally finished my pink trousers and lace teeshirt I mentioned last week, it’s been so hot and sweaty that I haven’t quite managed to do a photoshoot for them yet. Everything’s written so as soon as I do, you’ll get to see how great they are, honest! I also managed to cut out a Kwik Sew exercise top, but not start sewing it yet, but what I really wanted to talk about today is the ongoing process in deciding which jeans pattern to use as a match for some heavyweight, non-stretch denim in my stash. So when I say that I’m “always thinking two projects ahead”, you now know it’s the truth! 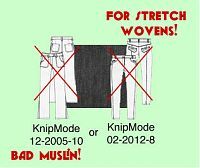 However, I found out soon after that the 2012 KnipMode one was for stretch wovens, which dis-counted it for this particular bout of jeans sewing. 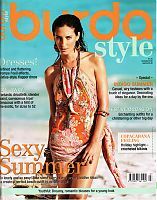 The 2005 one looked very promising, but when I made a muslin of it the look was not good – ill-fitting in the waist and hips and way too wide in the legs. I’m sure I could fix it with plenty of time and patience, but with such an enormous pattern stash it just wasn’t worth pursuing further! So I went back to the drawing board, otherwise known as my online pattern catalogue, and had a look through all the magazine issues I’d tagged “jeans”. This was a lot! So as I flipped through, I took screenshot segments of the ones I liked the look of, and renamed these files with the brand and pattern number, and shoved them in a special folder. It also marks the start of my sewing short sleeves, which means it must finally be Spring, and hence, time to start thinking about marrying up the patterns and fabrics I’d like to sew for the next few months. I really do these only for my own benefit, and so they’re not a “SWAP” in the sense that everything must coordinate against each other (lord knows I have enough clothes that I don’t have problems putting combinations together!). 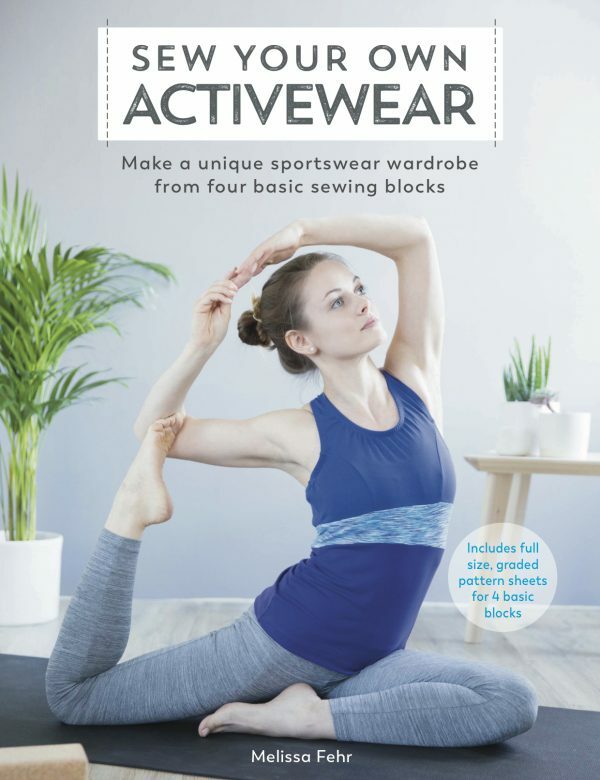 For the first time I’m also including running/exercise gear in my plans, since I’m wearing lycra as a significant portion of my weekly wardrobe, and I want to contain all of my sewing ideas together. So you’ll find all the running stuff on the bottom row, and the rest of life’s wear on the upper two rows! One dart lace bra (copied from RTW/self-drafted from Shin) using an aqua lace I bought from Danglez. In my opinion, the Dutch pattern magazine KnipMode went way downhill with the appointment of the new(ish) editor and I stopped my subscription shortly after. But I couldn’t resist buying an issue at Schiphoil Airport when I found my flight home cancelled recently. 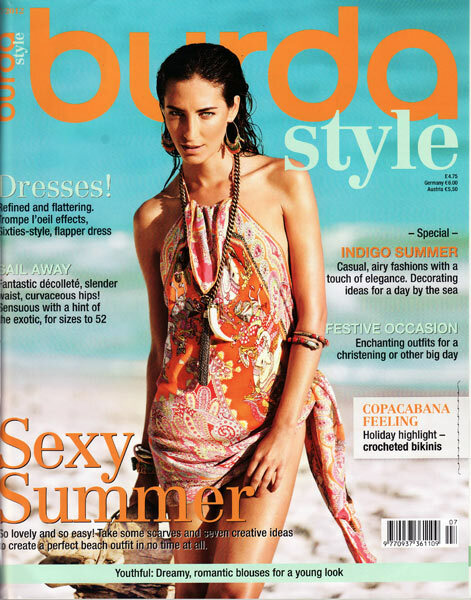 I remember the subscription was more expensive than either Burda or Manequim, but I nearly choked when this rang up as €8 at the till!! I’m a sucker for a designer collaboration, even if I haven’t heard of the design (who is Mart Visser, anyway?). The dress’s design lines are certainly interesting, and the coat isn’t bad, but I was definitely more excited by Burda’s recently Matthew Williamson pattern that’s for sure. Some great skirts here! I particularly like the ruffled one, and the pencil skirt with the wrap-around back yoke. I’d forgotten how good KnipMode are at those sort of subtle seaming touches. 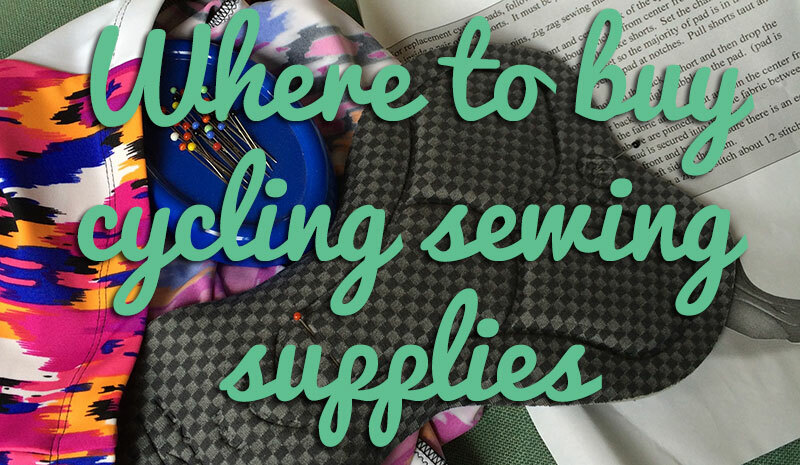 A lot of sewers like to “Sew with a Plan” (SWAP), but I prefer to call this a “Shortlist” rather than a “Plan”, so I’m free to still change my mind and add/remove items as I go along! 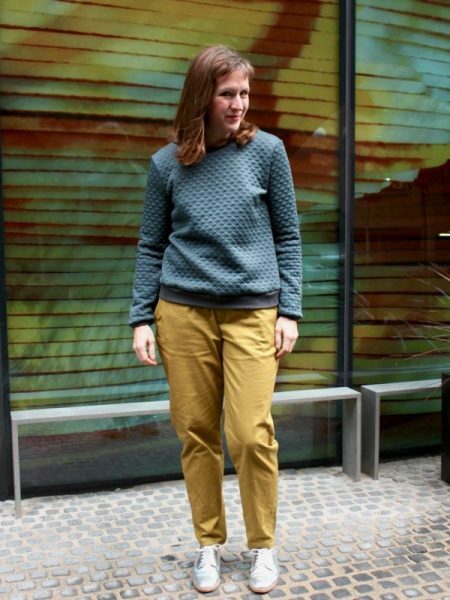 My main goal here isn’t so much to create a capsule wardrobe that can be worn together, but more to use up fabrics and/or that have been in my stash for a while that I’d really like to just wear. KnipMode 12-2005 #10 – I’ve got some non-stretch denim aging in my stash from a few years ago, and I love KnipMode’s style lines for these. 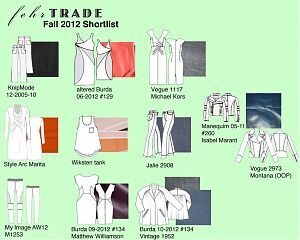 My wardrobe is in desperate need of more jeans, hence why there are two pairs in this Shortlist! Altered Burda 06-2012 #129 – Now that my stretch satin from Gorgeous Fabrics is in hand, I can finally make the final version of this dress after completing the drafting and muslins back in July. 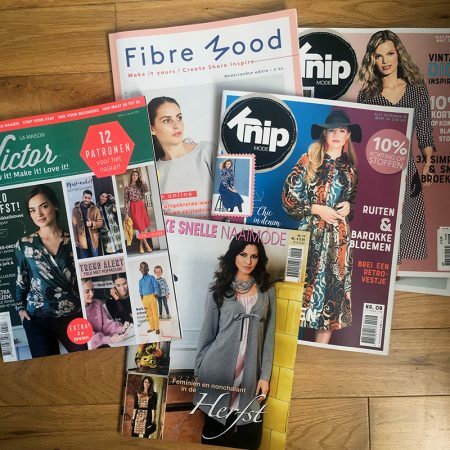 I’m never usually a big fan of summer issues or summer clothing, so I’ve again decided to share my picks from the Burda and KnipMode July issues together. I’ve already decided to not renew my KnipMode subscription, after the new editor turned it from the best pattern magazine out there (in 2010, and IMHO) to the worst one out there in little less than a year. It’s also the most expensive, which makes the decision a bit easier! So I think this is probably the last of my subscription to arrive, and as I’m pleasantly surprised by this month’s Burda, I’ll start with it…. Most of the flapper-style dresses were misguided, ugly, and unflattering, but I think is bias-cut, cowl neck number could actually the the opposite of all those things if made in a flowing, lightweight fabric. 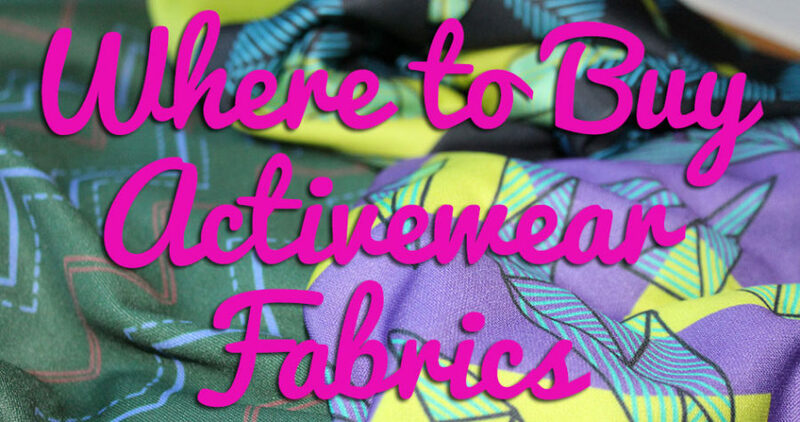 I can’t even remember the last time I sewed (or wore!) a button-down shirt, but something about this pattern really grabs me. It could be that waist-seam, which mimics a peplum without being too trendy, or maybe it’s just that I’m happy to see long sleeves in a July issue (hello English summer!). 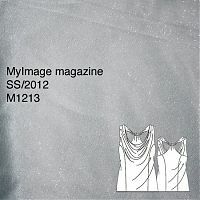 There’s another variation of this gathered, raglan shell in the magazine which adds short sleeves and is worn with the slit in front instead of the back, but for some reason, in their lightweight cotton, all I could see was “hospital gown”. But here, in a soft, solid silk, I can suddenly see a lot of layering possibilities – both for multiple layers of silk (how about a blue charmeuse with a purple voile or chiffon on top?? 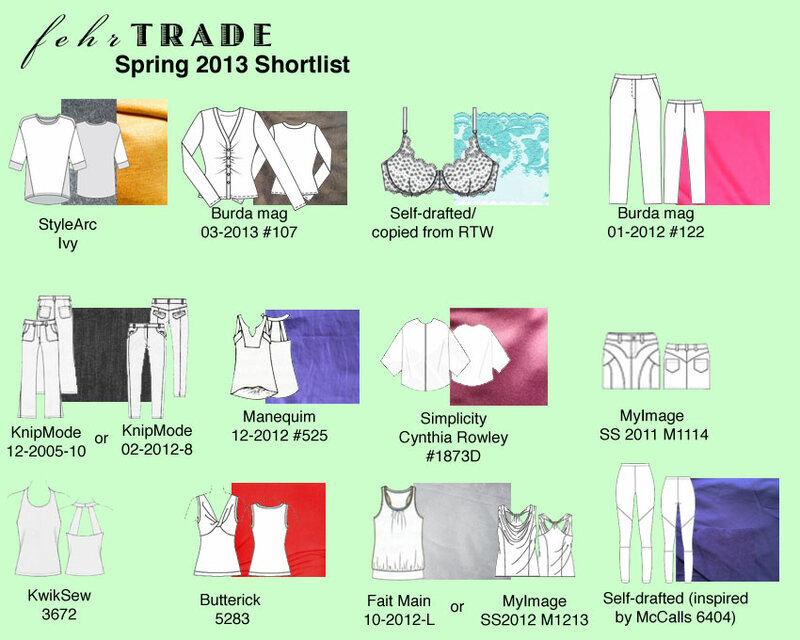 ), and for wearing under jackets or cardigans for officewear.